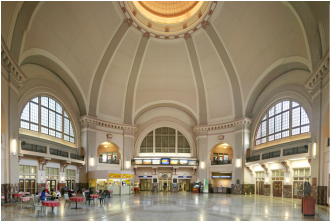 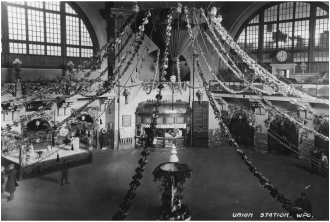 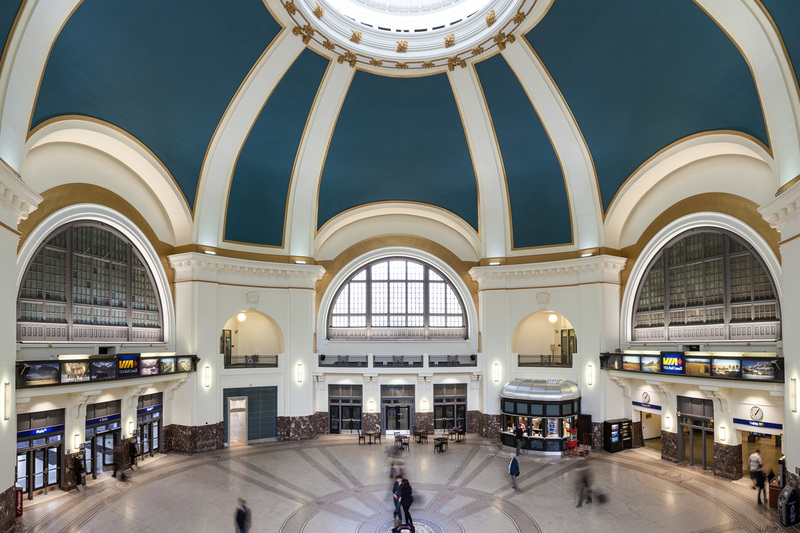 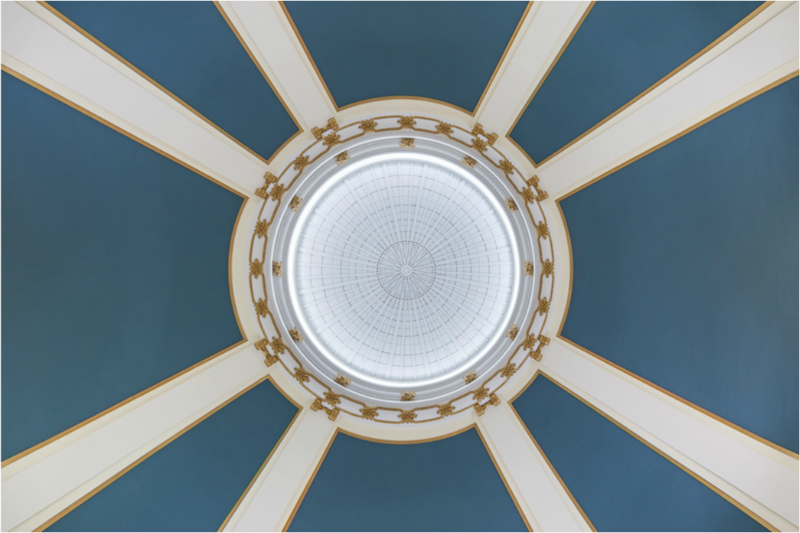 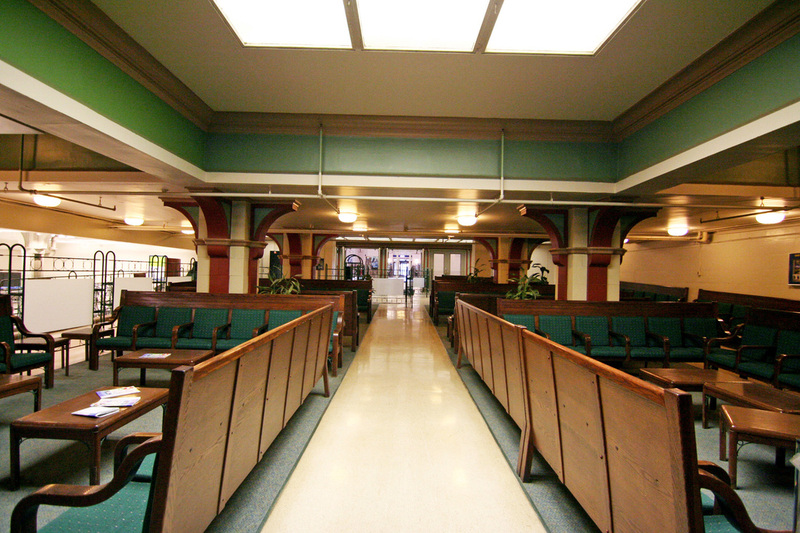 BridgmanCollaborative Architecture provided master planning and renovation design services for the 250,000 ft2 Union Station (1909) in Winnipeg. 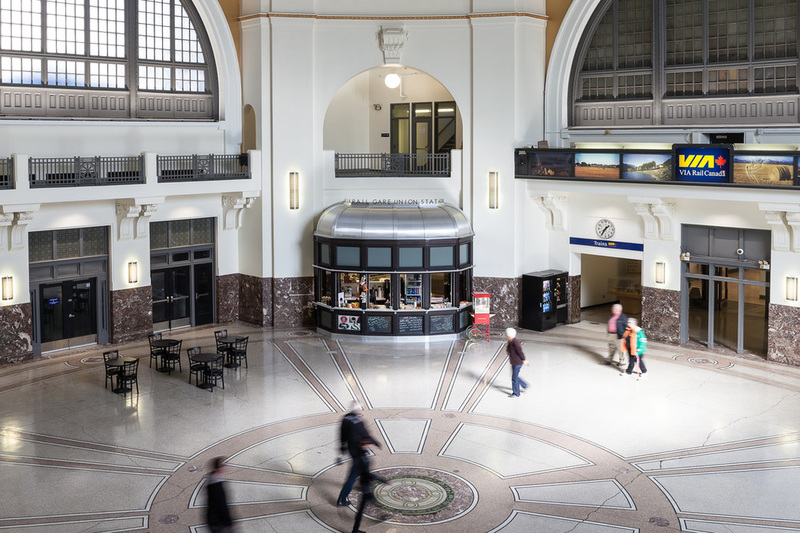 The purpose of the renovations was to provide renewed accessibility in all areas of the building, conservation of the heritage features of the historic structure, and contemporary interventions for adaptive reuse of the building. 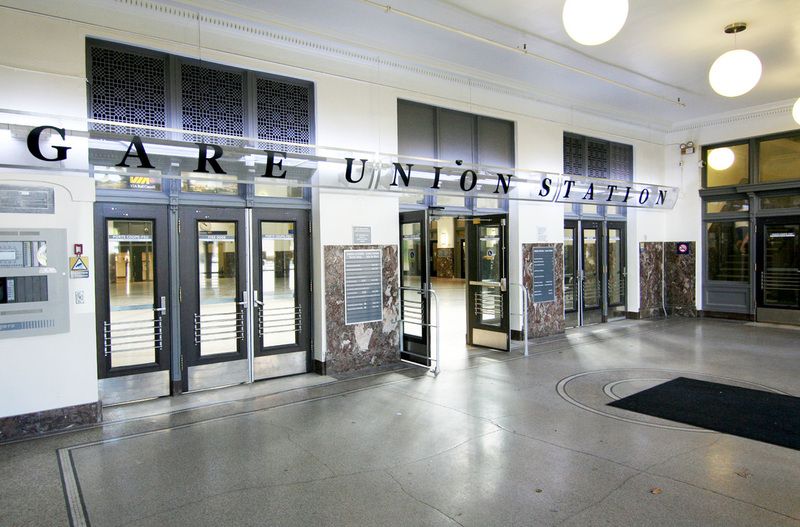 The work included documentation of the existing building and development of historically sensitive interventions. 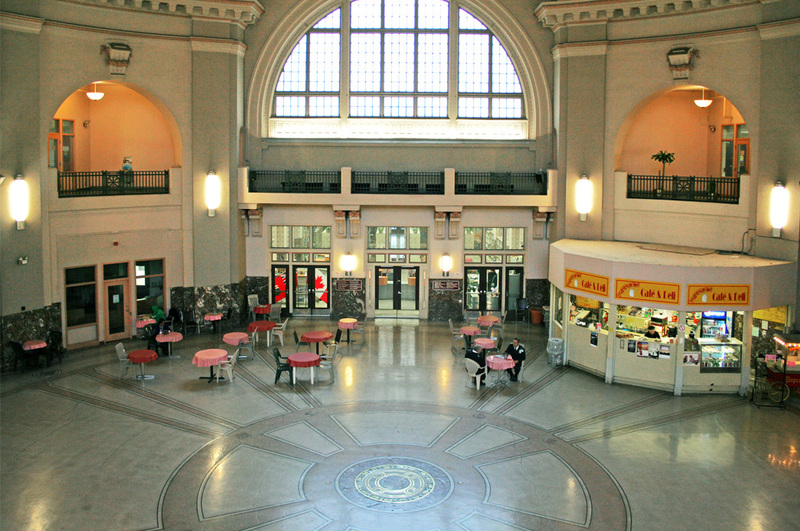 Approximately half of the budget related to heritage and barrier-free design.